World music. We all know what that means… right? Hmm. In today’s hyper-connected, globalised world, this fuzzy catch-all term is starting to feel well past its sell-by date. So does ‘world music’ even exist anymore – and if so, should we care? With this in mind we gathered together eight vibrant and brilliant artists from around the globe who should be on any internationally-minded muso’s radar. 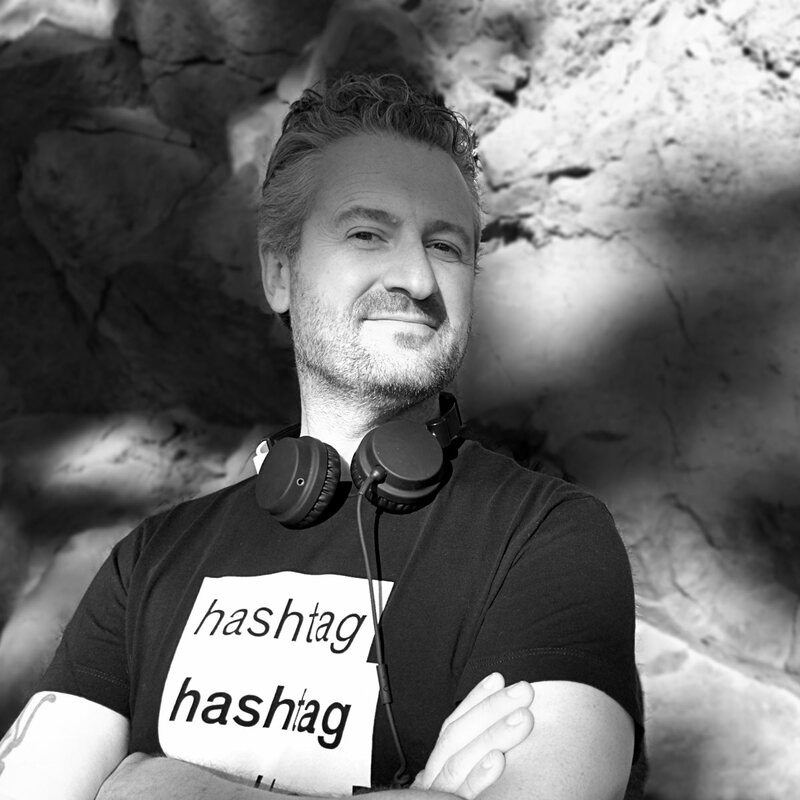 Er… world music is dead, long live world music! Brazilian rapper Karol Conká started her career aged 17 by participating in her school music competition. She slayed, obviously. A few years later her smash debut album ‘Batuk Freak’, produced by Nave and Marcelo D2, was released on highly respected Brighton UK label Mr Bongo. Karol continues to slay with her lyrical fire. 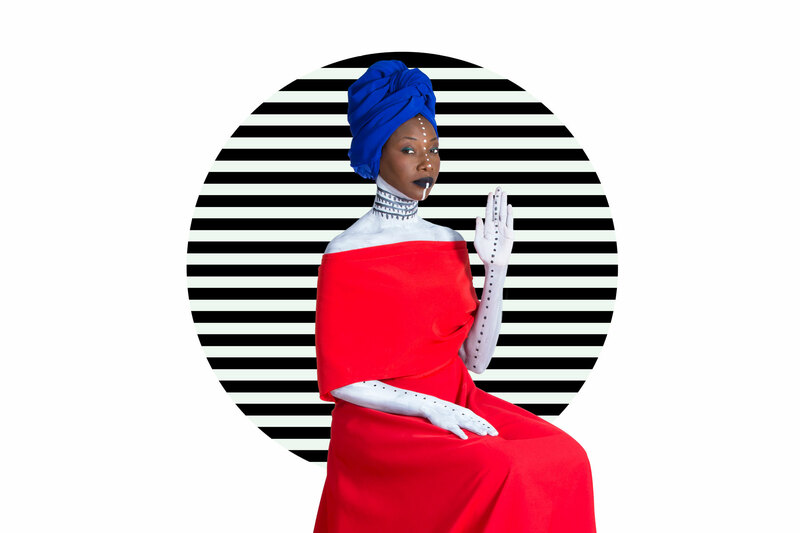 Rightly hailed as one of the most vital standard-bearers of modern African music, singer, actor and social activist Fatoumata Diawara took her artistry to thrilling heights on her stunning new album FENFO. Check out her funky Disclosure colab “Ultimatum” and give FENFO a spin at your next dinner party. On repeat. 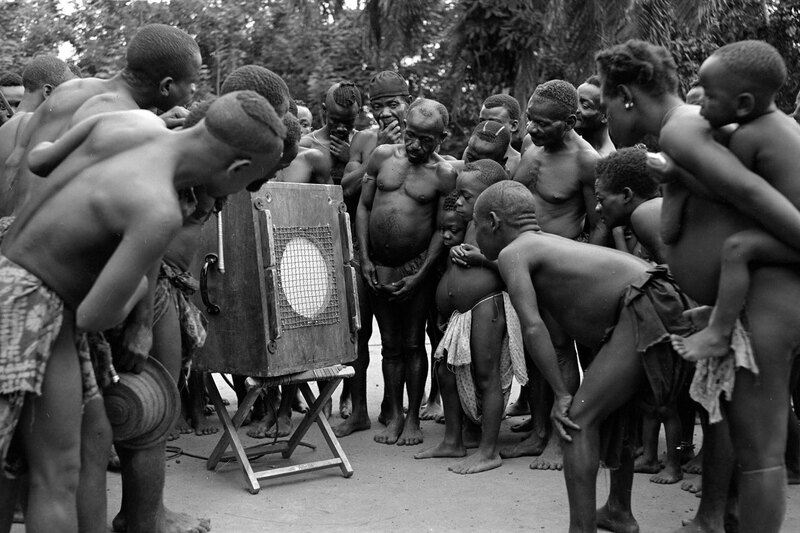 The Beating Heart project opens the largest archive of African field music in the world to artists like M.A.X., Coen, Kidnap and Throwing Shade. Profits go back to the communities where the music came from, and have already funded school meals in Malawi and The Women’s Legal Centre in South Africa. 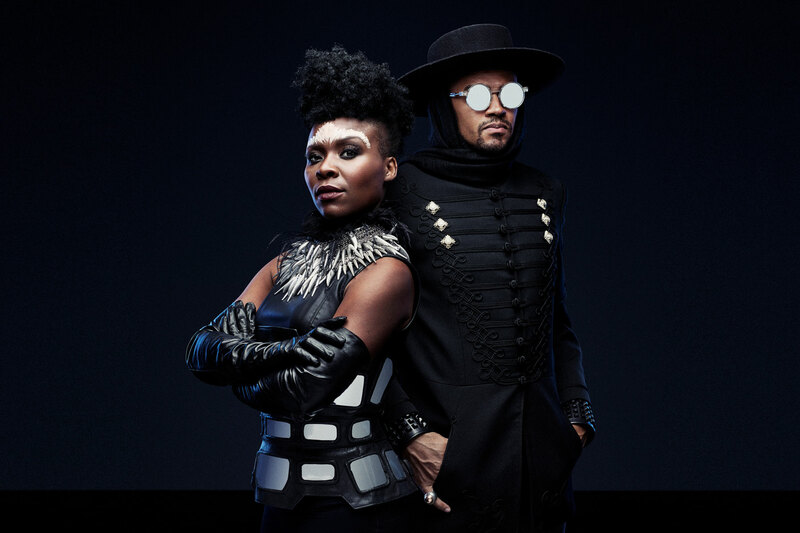 Producer Lee Bass and rapper/singer Gata Misteriosa, aka the unstoppable Afrofuturist duo Gato Preto, built their name through explosive high energy live performances. Expect deep bass from Ghana, Portuguese lyrical fire from Gata, and the “djembe power” of Moussa Diallo from Senegal. Not to be missed. Alsarah is a singer, songwriter, bandleader and practitioner of Nubian/Sudanese inspired East-African Retro-Pop music. Born in Khartoum, Sudan, she relocated to Yemen with her family but is now resident in Brooklyn, NY. 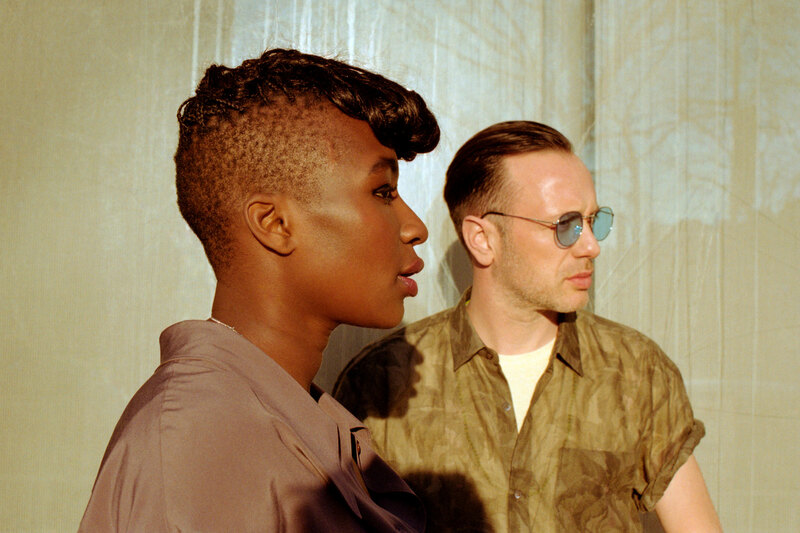 Alsarah’s brilliant albums are also notable for their superbly curated remix companion releases. 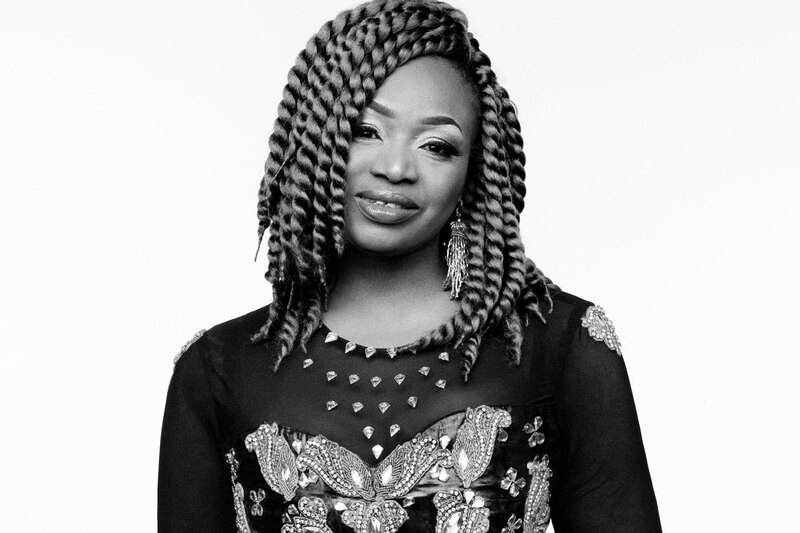 Grammy Award-winning Malian superstar, businesswoman and UN Goodwill Ambassador Oumou Sangaré was discovered singing on the street aged 18. Three years later her hit debut album Moussoulou (‘Women’) encouraged women to seek personal freedom and dignity, warned against forced marriage, and covered the previously taboo subject of female sensuality. 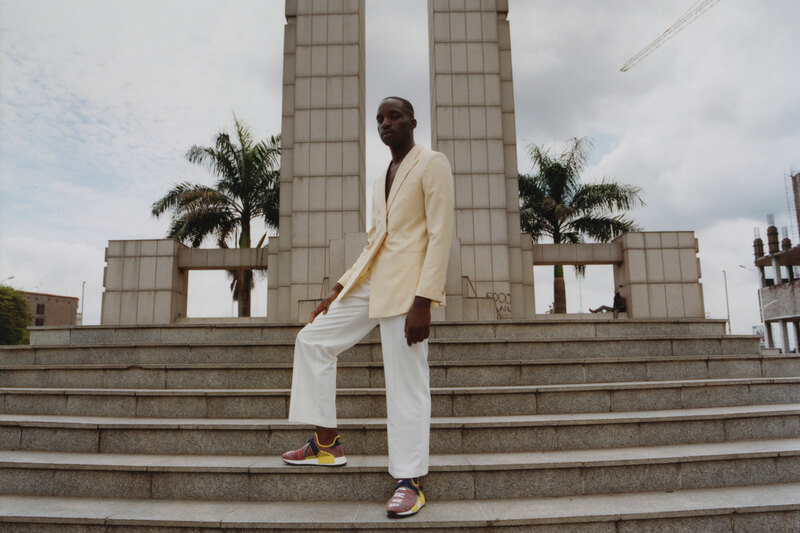 The Noirwave movement was created by South Africa’s Petite Noir and creative director RhaRha, with its roots in music but its vision fixed firmly on the creative future. Against a backdrop of international anxiety around borders, Noirwave offers a citizenship which rejoices in freedom of movement, physically and creatively. PHOENIX approves.